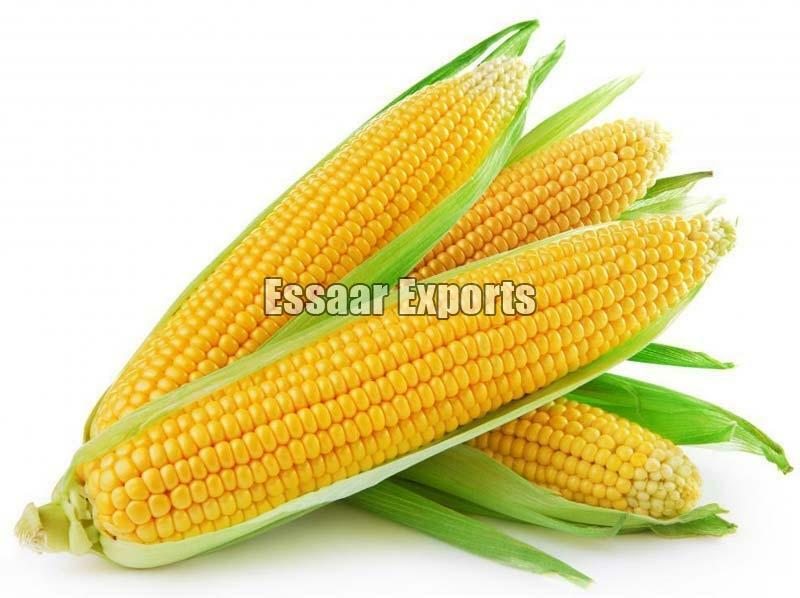 We are proud to introduce ourselves as one of the reliable Exporters and Suppliers of Sweet Corn in India. Our Corn is procured from reliable vendors who offer excellent quality that is free from all kinds of unwanted materials. Sweet taste, fresh and soothing aroma are some of the main attributes of our Sweet Corn. We package Sweet Corn in food-grade material in order to ensure longer shelf life.